Air Conditioning & Heating, Inc. 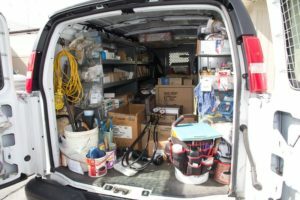 Check out what one of our stocked service vans looks like inside! 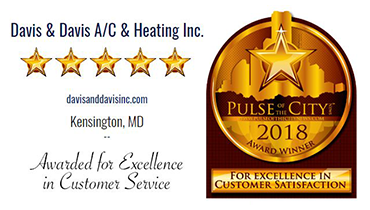 The Davis & Davis team is fully prepared to provide our customers with quality service for their heating and air conditioning in Chevy Chase, MD. From routine service calls and repairs to preventative maintenance, we will do everything we can to keep your HVAC running at maximum efficiency. Call us today! Winner for 7th Consecutive Year!